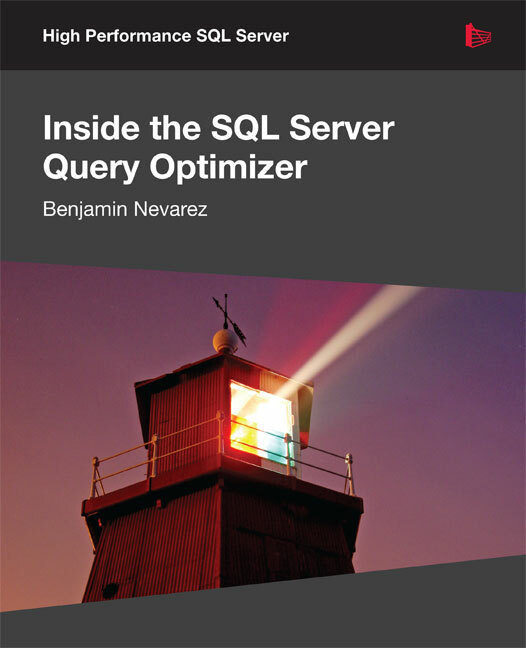 I started writing and blogging about SQL Server back in 2009. You can see my posts and articles on the following locations starting with the current ones (for books see the Books section). “Improve the Performance of Data Warehouse Queries with Columnstore Indexes” article. 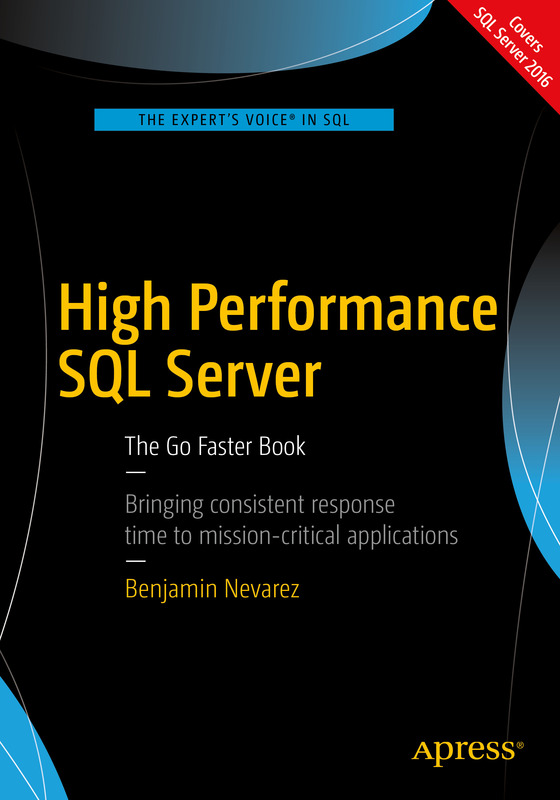 Also published on the February 2012 printed issue of SQL Server Magazine. Simple-Talk. This is basically two chapters of my book “Inside the SQL Server Query Optimizer”. 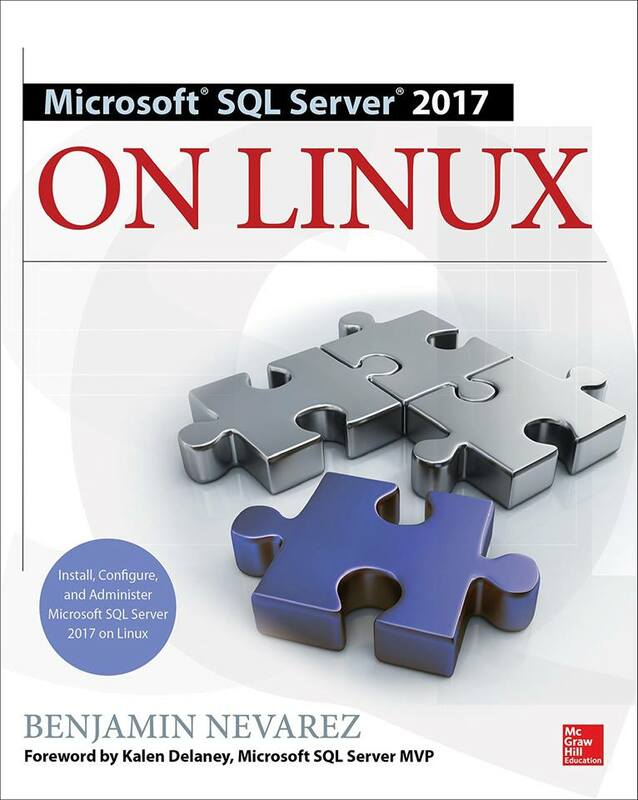 My first ever blog at SQLblog.com. My first post was published on July 26, 2009. 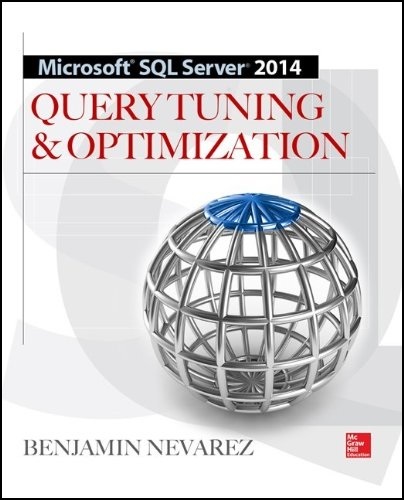 Benjamin — I just read your SQL Server optimization e-book. It’s a great book. Thank you for writing it. Your book uses R8. I currently have R12 and soon will have R16. But your explanation is so thorough that it largely transcends SQL Server releases. I already knew a lot about optimization but learned some more from your well-written book.